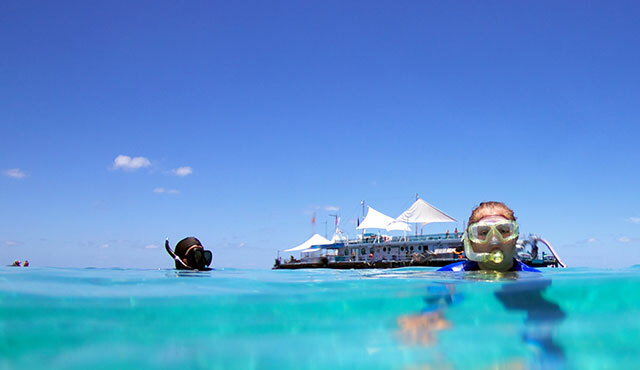 Swim, snorkel and dive one of the natural wonders of the world. 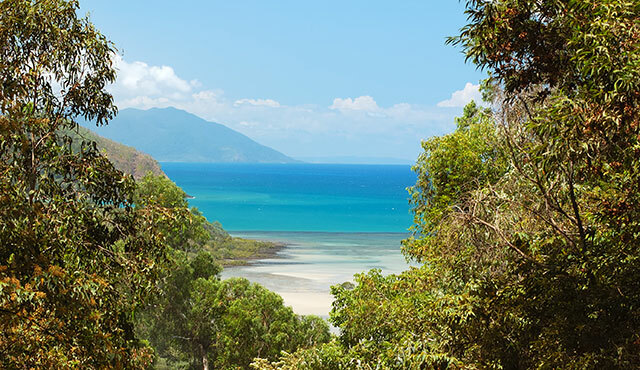 All day tours depart daily from Port Douglas and Cairns. Explore an ancient land; one of the most complex ecosystems on earth. Drop into Mossman Gorge on the way. Journey into the dreamtime legend and discover the magic of Australia's ancient Indigenous culture by night fire. Swim, kayak, sail or hop on a jet ski. The waters are safe and patrolled year round. Get up close and personal with crocodiles, cassowaries, quolls and more with Hartley’s Crocodile Adventures. Make our catch-of-the day your own. 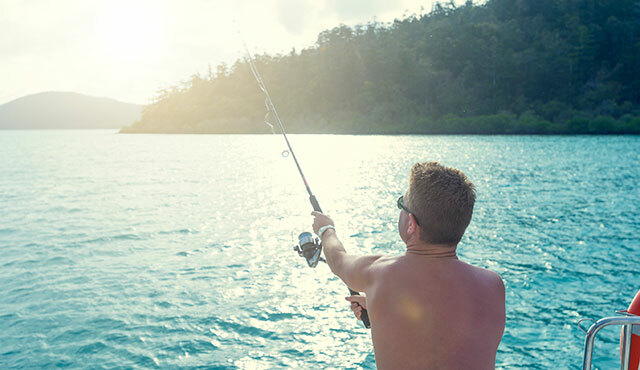 Join a charter to chase a marlin or hook a Barra with the locals on our jetty. Discover and book amazing experiences in and around Alamanda Palm Cove by visiting Stand by Cairns today. Stand by Cairns are a local company with offices on the ground in Cairns, Trinity Beach, Palm Cove and Port Douglas, who will be therewhen you arrive to experience your adventures. They are a licensed travel agent and are proudly affiliated with all of the Australian tourism industry’s key bodies and associations. Browse activities and tours now.